Loisaba Wilderness is a 61,000 acre private ranch and game sanctuary which looks out from the top of an escarpment over many miles of empty wilderness to Mt. 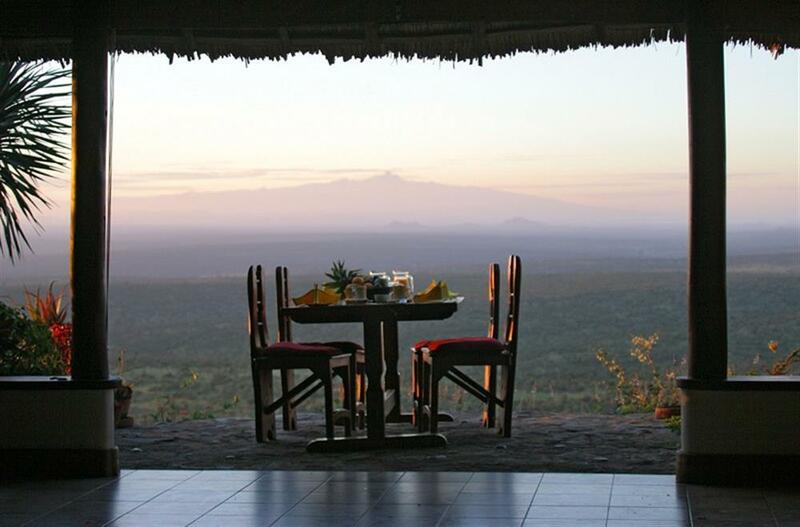 Kenya in the distance. 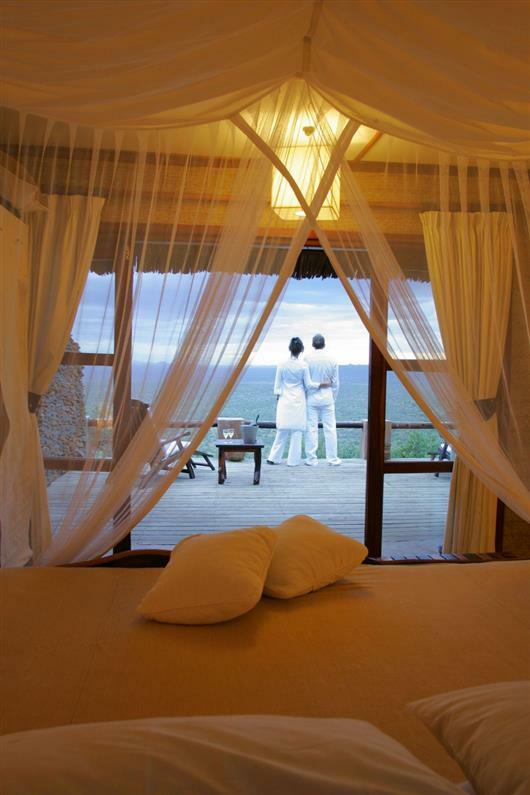 Guests can opt to stay at Loisaba Lodge, the private Loisaba House or the unique Star Beds. 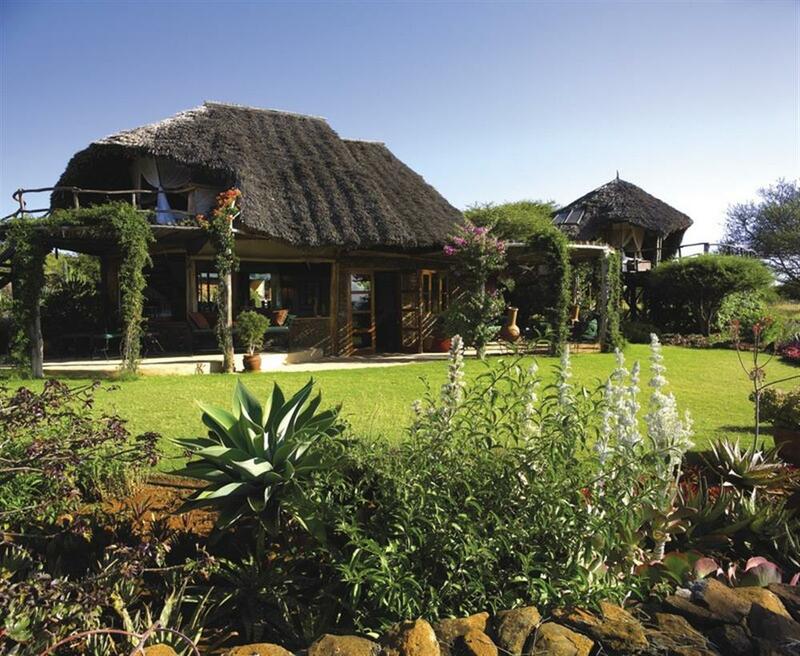 Constructed from stone, local timber and thatch, the Loisaba Lodge has 7 guest rooms. Each room has large French windows that open onto a private deck with spectacular views of the water hole a few hundred feet below which draws continuous wildlife. 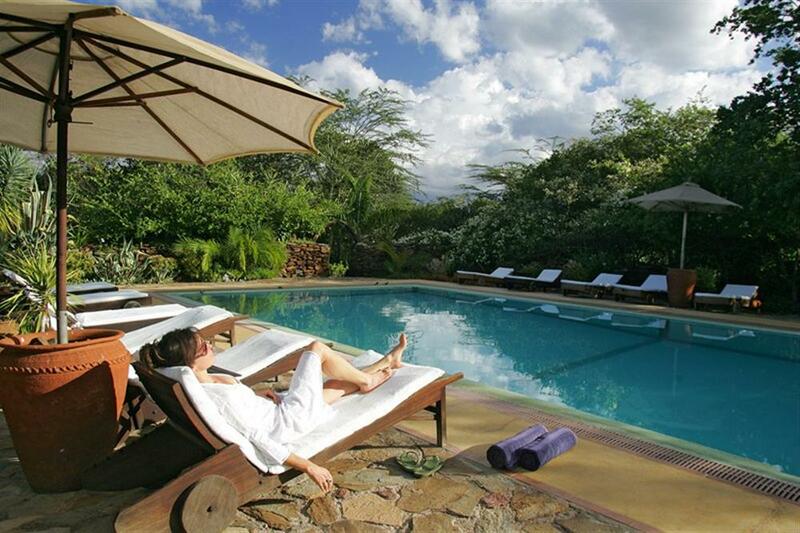 The lodge has a swimming pool, tennis court, boules court and spa with a selection of treatments. 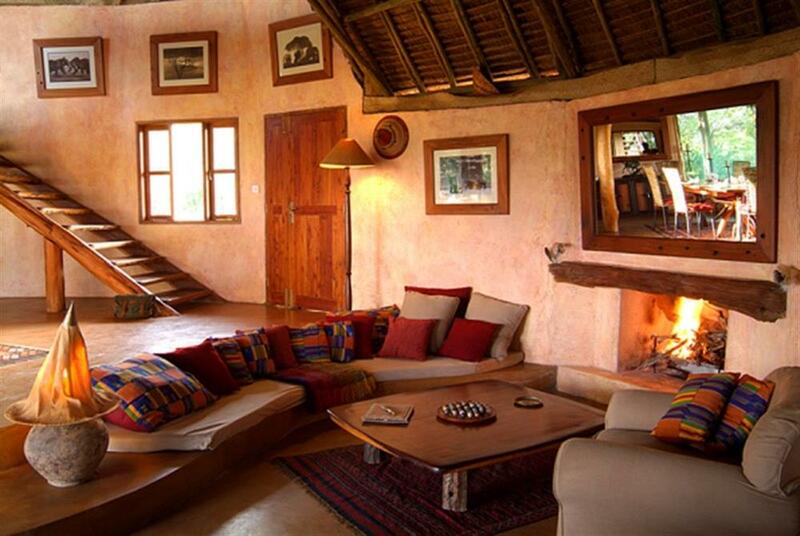 Loisaba House is an exclusive, self-contained private house built on the edge of the escarpment entirely from local stone and thatch. 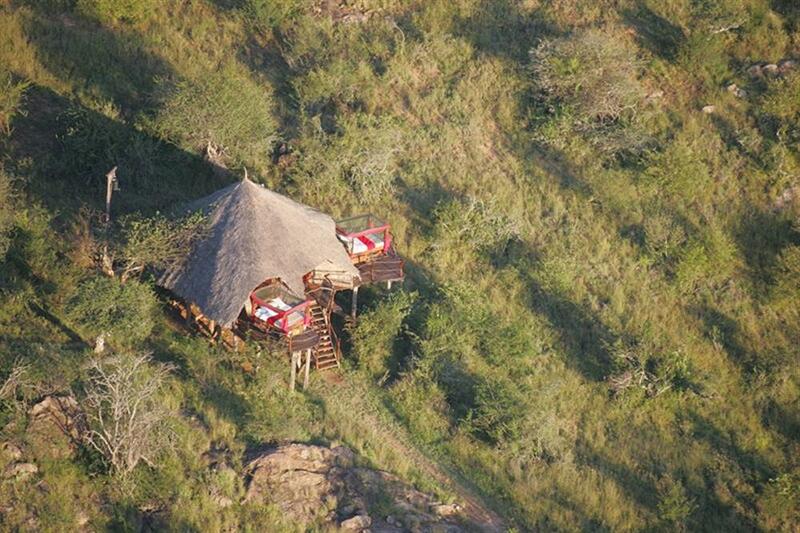 The house has its own staff, game-drive vehicle and a private, cliff-top swimming pool. There are two bedrooms, one double and one twin (convertible to double), both with en suite bathrooms with bath and shower, making this a great option for families or small groups. The Star Beds are unique to Loisaba. 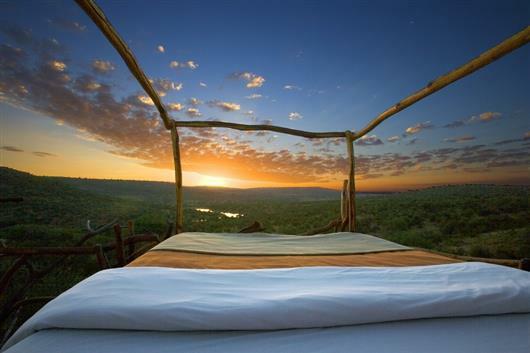 The original set of Star Beds is located among a kopje of rocks in one of the eastern valleys overlooking the "Kiboko" waterhole. The newer set is located about 8 kilometres further south on the banks of the Ewaso N'giro River. These are cantilevered over the flowing river below and are reached by footbridge from the opposite bank. 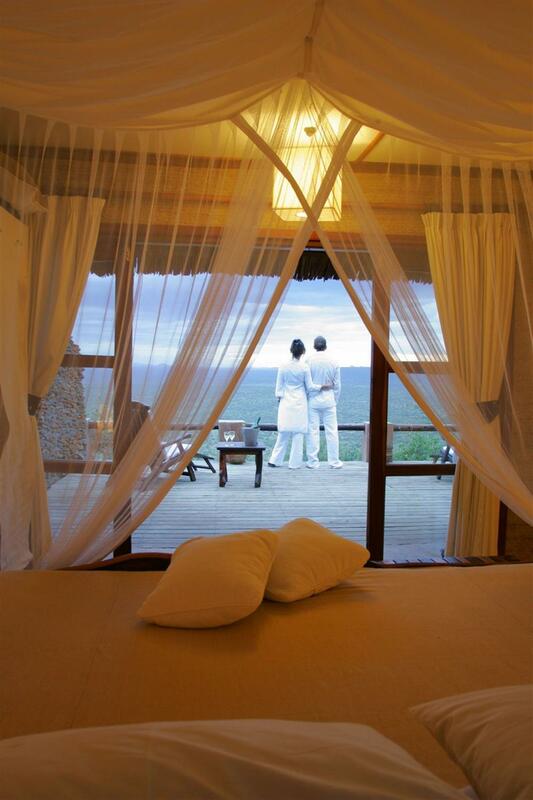 Each Star Bed is set on a handcrafted wooden raised platform, and partially covered with a thatched roof. The uniquely designed 'bed on wheels' can either be wheeled onto the open deck area for a night under the stars, or left under the shelter of the roof. Guests are guided and hosted by a team of traditional Samburu and Laikipiak Maasai warriors. Food is prepared in traditional camp kitchen, Barbeque style. 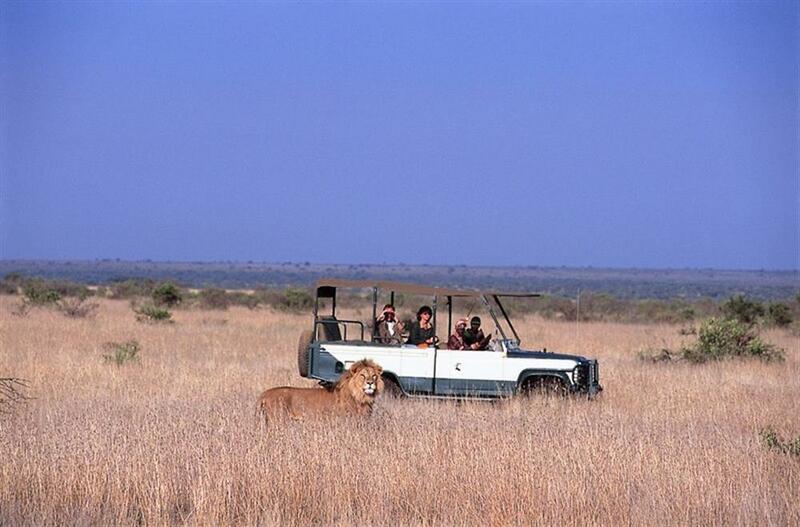 One of the best ways to view the wildlife at Loisaba is on a game drive. 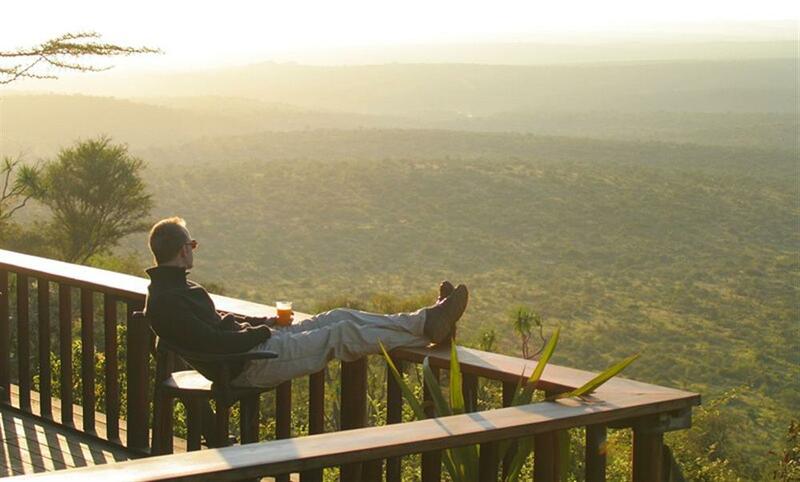 Whether you go early in the morning or late afternoon, the informative guides will take you in an open vehicle across the open plains, through the bush or along the river bank viewing the wide variety of game, birds, plants and trees. Walking is also a great way to view the diversity of Loisaba, accompanied by traditional Samburu guides whose knowledge of local flora, fauna, cultural and history is unmatched. Another way to explore the area is to experience the exhilaration of riding on the plains with herds of zebra or walking past a herd of elephant. On horseback it is possible to get unusually close to wildlife and the lodge's stable horses have been reared from birth in the bush so are quite accustomed to its presence.